Knowing the correct strategies on how to tease hair strands has undeniably turned out to be more useful and less inconvenient. These techniques would certainly aid in generating volume and lift that are beneficial and less destructive to the hair. All it takes is altering the technique required. Following these tips on how to tease hair can work wonders without damaging it. The final result is less breakage. Excessively attempting to tease the hair at a go is one of the major mishaps novices commit. Teasing of the hair should involve a gradual and systematic approach. Right off the bat, start by teasing the roots of the hair and making your way around the crown. Once you are done with one section of the hair, carefully make your way back to start with another section, making sure you tease smaller sections of that part as well. Comb: A comb with a long tail is preferably used to tease the region of hair close to the root. The long tail is used to create section of hair while the smaller tooth of the comb is used for teasing the region close to the root. 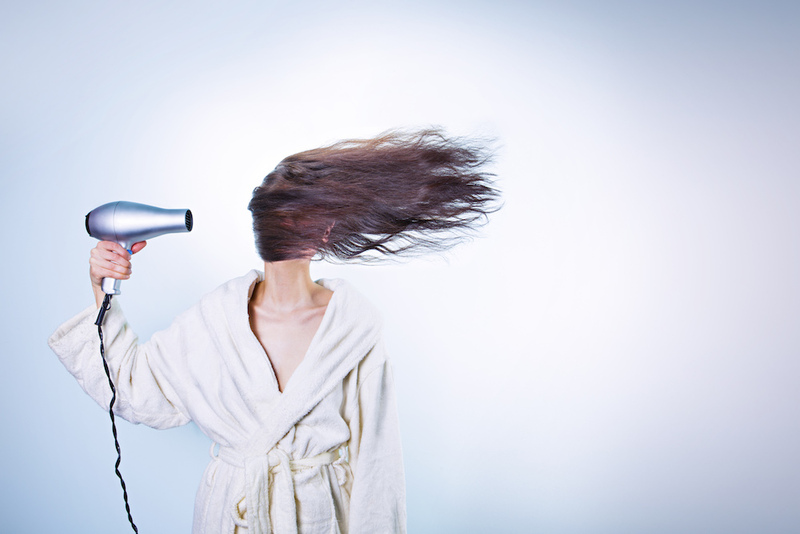 Hairspray: Applying hairspray on the teased hair prevents it from getting taut and keeps it in good shape. Apply the spray in the midst of styling and after the style is complete. A barrette: The significance of a barrette is to isolate the hair into segments easily. Any sort of clips you feel at ease with could be used. Teasing textured hair can leave it in a frazzled state, and not in the way you wish for; therefore the best and appropriate solution is to simply uncurl wavy hair before teasing. Likewise, simply brush out all tangles in the uncurled hair and trust us, you will be happy you did! How to tease hair that is wet: Attempting to tease your hair while still wet is wrong on the grounds that the hair is still in a sensitive and delicate state and can cause extraordinary breakage to it. Never consider making use of an old comb: Consider utilizing a comb with fine-toothed edges or one that is particularly designed for teasing. Firstly, create smaller sections. Make sure you get a grip on the hair slightly and put the comb above the root and tease down delicately. Apply the spray, and carry on with the teasing. Shape and style the hair as desired. Finish with spray to complete the style. Be prepared to invest some time to untangle the style. It is best to deliberately and delicately untangle the teased areas with a soft brush. Begin at the ends and work your way up. Nonetheless in the event that you wind up in a somewhat deplorable circumstance of detangling your hair, do not wash with water as this makes it all the more difficult to untangle. Shape and style the hair as desired. Finish the set style with spray. Why is Makeup so Expensive?